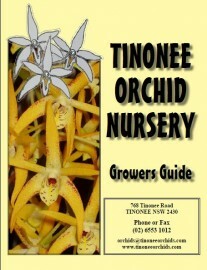 8 page colour guide to growing different genera of orchids, as written by Ray Clement. 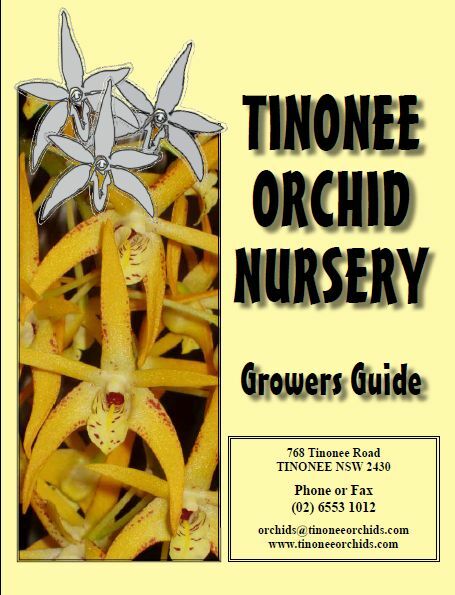 Includes media, lighting, watering, pests and other tips on keeping your orchids healthy. Permission to redistribute or reprint given, with acknowledgement to Ray Clement.